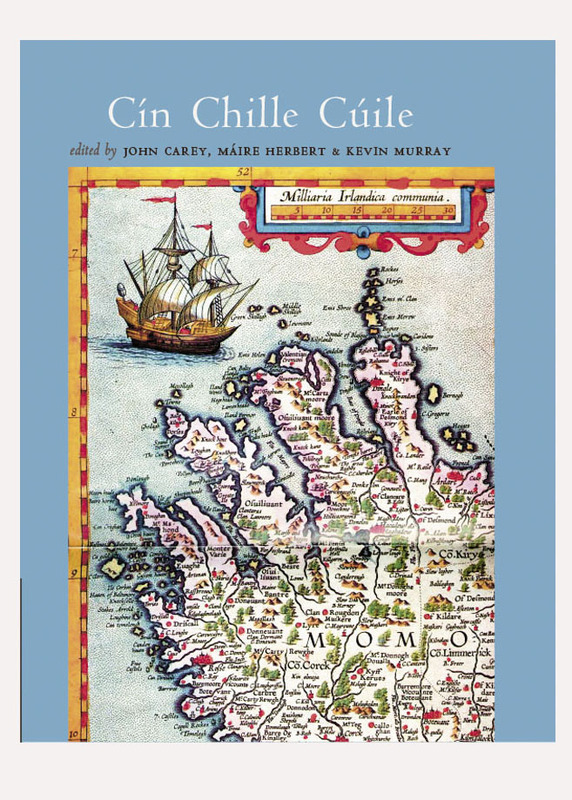 Beyond the Aegean, some of the earliest written records of Europe come from the south-west, what is now southern Portugal and south-west Spain. Herodotus, the ‘Father of History’, locates the Keltoi or ‘Celts’ in this region, as neighbours of the Kunētes of the Algarve. He calls the latter the ‘westernmost people of Europe’. 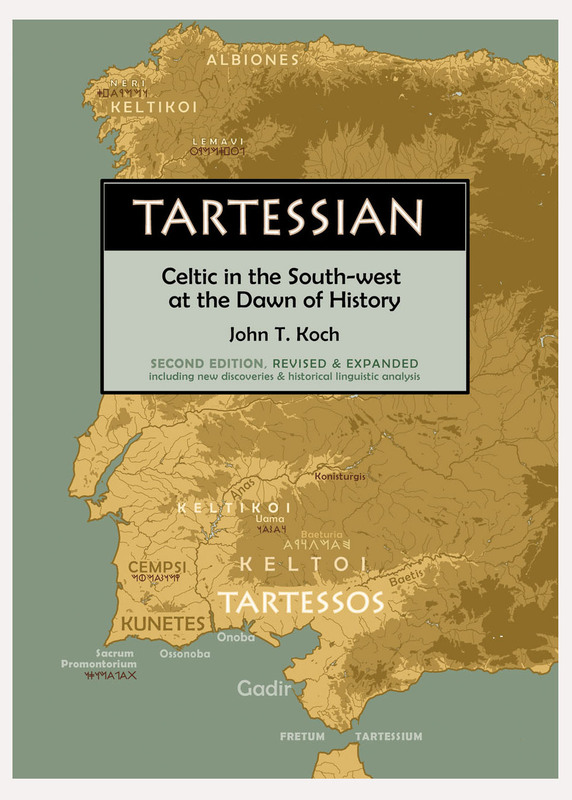 However, modern scholars have been disinclined – until recently – to consider the possibility that the south-western inscriptions and other early linguistic evidence from the kingdom of Tartessos were Celtic. 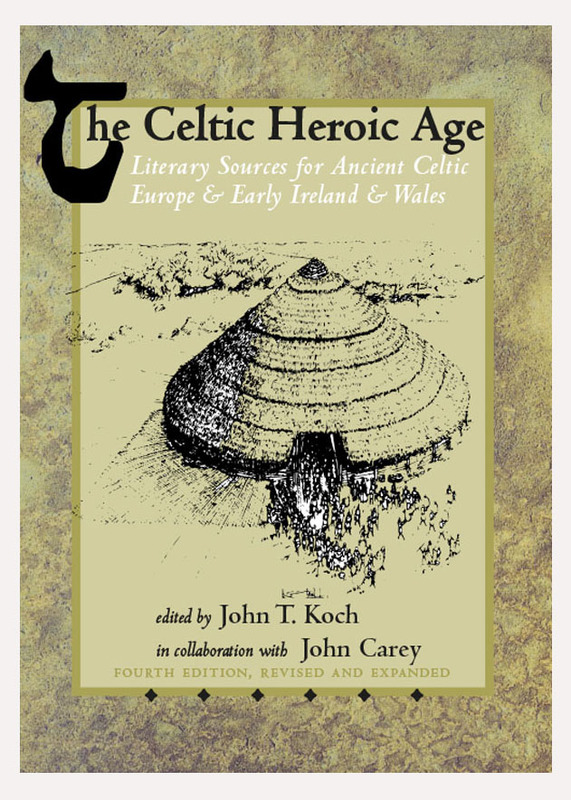 This book shows how much of this material closely resembles the attested Celtic languages: Celtiberian (spoken in east-central Spain) and Gaulish, as well as the longer surviving languages of Ireland, Britain and Brittany. 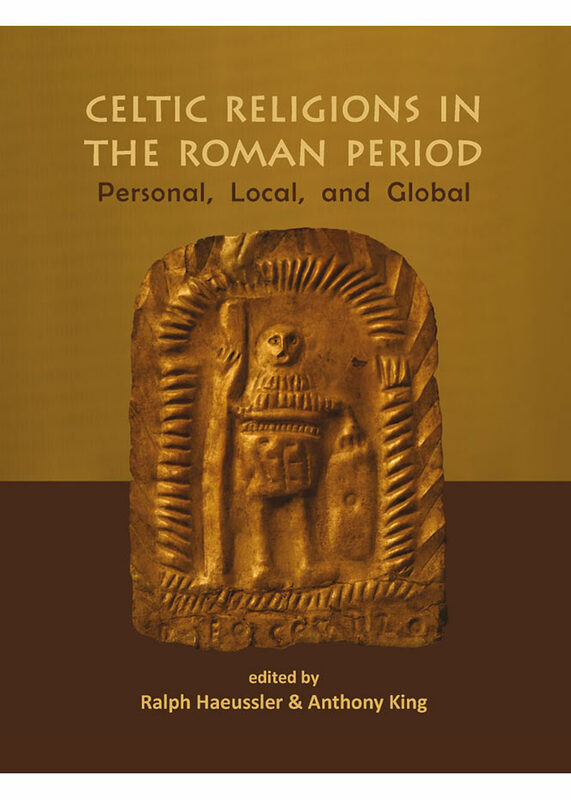 In many cases, the 85 Tartessian inscriptions of the period c. 750-c. 450 BC can now be read as complete statements written in an Ancient Celtic language.